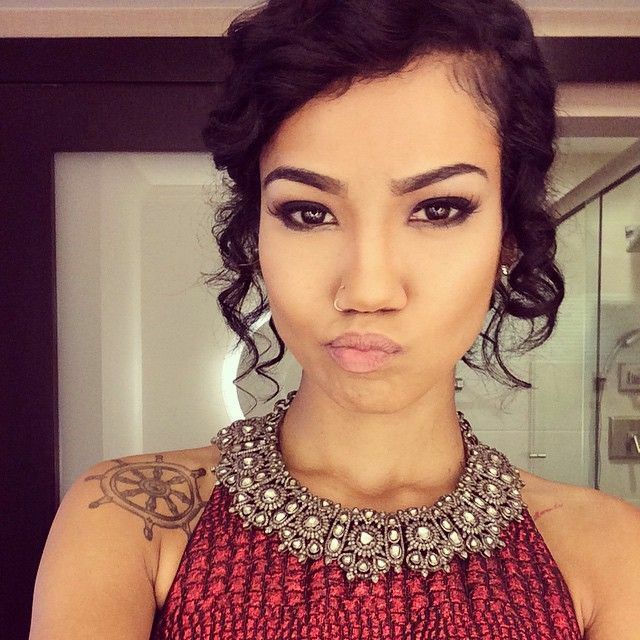 Jhene Aiko Knows How To Evoke Our Emotions! She has a bright personality and she is not shy about sharing her personal experiences and emotions on her music, that is exactly what makes so many people relate to her. Throughout her many different songs, she always finds a way to evoke human interest and emotion to her listeners. Her genuine spirit is something you can easily catch onto on her music. The way she breaks down and explains relationships with partners, friends and with even a relationship with self is very interesting. Spotless Mind is a song that makes you understand that people go through phases and changes and that sometimes you just gotta let things be. It’s fascinating how Jhene has implemented the complexity of dealing with human emotion and situations in a music video, it makes us feel like at least somebody understands that we all have a bit of complications hidden within us.